If you’ve asked yourself “who is the best cleaning service near me in Parkdale?” you can can stop wondering. Myhome Cleaning provides the best home cleaners in the area, while also focusing on providing excellent customer service at highly competitive rates. Your house in Parkdale can be squeaky clean and tidy again, leaving you more time for relaxing and entertaining guests. You won’t ever need to be concerned with cleaning again, when you call us and book our services for home cleaning in the Parkdale region. Our cleaners are skilled professionals who know how to get your home so clean, it looks like you’ve just moved in. 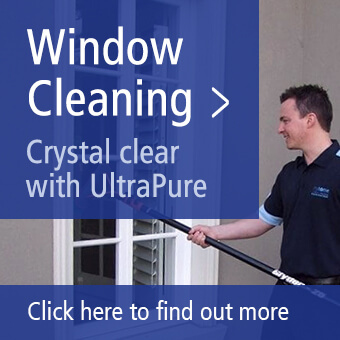 You can find out more about the various cleaning services we offer, by following this link. Are you worn out trying to keep your home neat and today? Do you become overwhelmed, thinking about all the cleaning tasks that await you upon coming home? You no longer have to be concerned, because we can help. By using our house cleaning services, you can alleviate the stress and hassles surrounding cleaning of your home. You can have more time for relaxation and fun, when you leave the chore of cleaning to us. Spring is the best time of year to tackle the deep down grime and dirt in your home. But, when will you have time for this with your busy schedule? Don’t worry. We have the time and expertise to help nearby Parkdale residents achieve the spotless house they want, with a thorough one-time deep cleaning. We tackle every crack and crevice, so your home will be sparkling when we’re finished. Now you can enjoy the warmer Spring weather outdoors, in the backyard or at the park. You can sit on the patio or deck and have a cool glass of your favorite beverage or watch the kids play without having to worry about the spring cleaning. If you are seeking a specific type of cleaning service, such as carpet and rug cleaning, Myhome Cleaning is still the company to call. You can get rid of the ugly stain that you just can’t get rid of because our professional cleaners will work until it’s completely gone. Do you have cats or dogs? Don’t fret, because our skilled cleaning staff can remove each pet hair from your carpet. Have the children dropped some mysterious goo on your rugs? 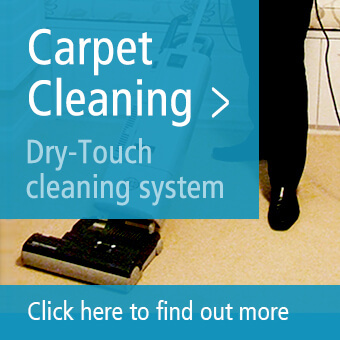 We will work to remove it, so you won’t remember where it was and can once again be proud of the condition of your carpets. Myhome Cleaning provides the same high level of quality, professional cleaning at competitive rates, regardless of which service you choose for your house. You can decide on whether you need to use our services weekly, monthly, fortnightly, or at another interval that suits your needs. We are always willing to accommodate the schedules of our customers. Our aim is to make life easier for our clients, with our range of professional home cleaning services, excellent customer service and affordable prices. To book any of our services or check for Parkdale cleaners near me, then fill in your personal details or better yet give us a call on 13 22 31.